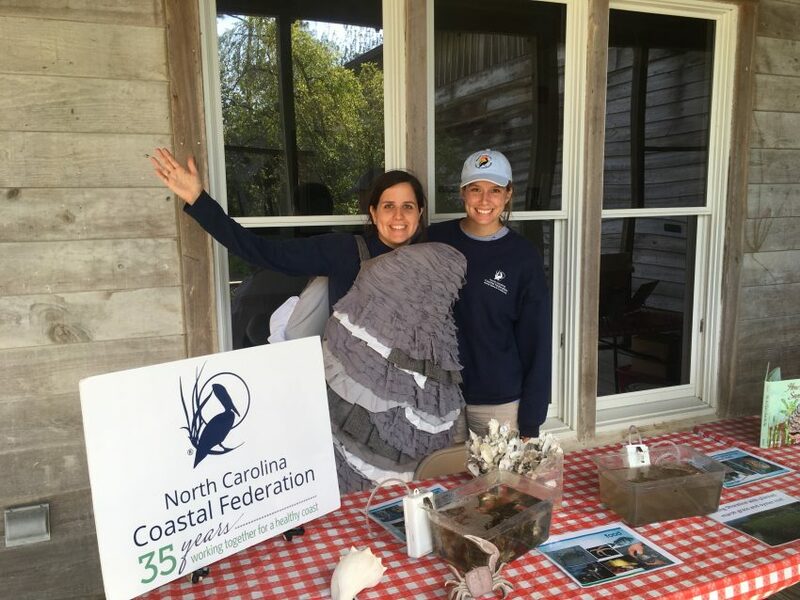 Join North Carolina Coastal Federation staff and volunteers in giving the Fred and Alice Stanback Coastal Education Center a much needed maintenance work day. We will be giving the rain gardens at the center some attention by trimming, mulching and weeding. There will also be touch up painting and some minor construction painting for volunteers to work on as well. No skills required. Please dress for the weather in clothes you don’t mind getting dirty and/or paint on. 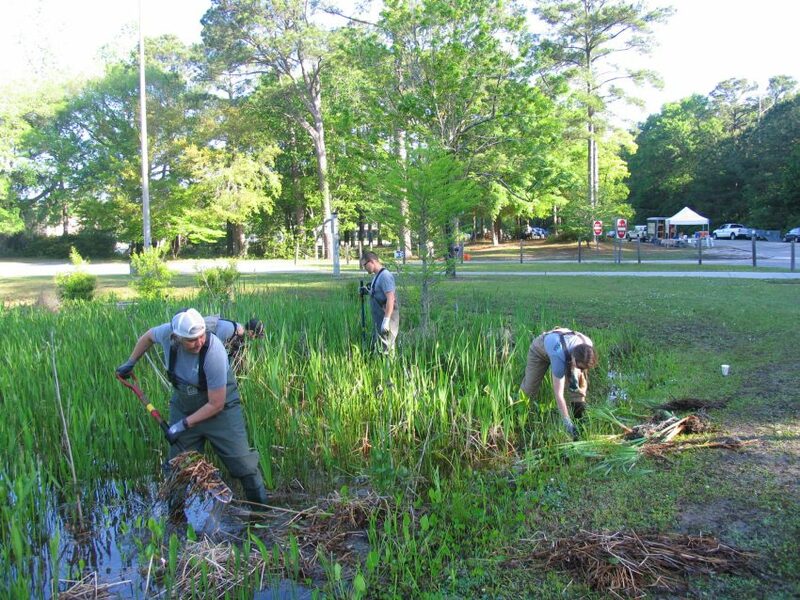 All materials and supplies for the maintenance day will be provided as well as lunch. 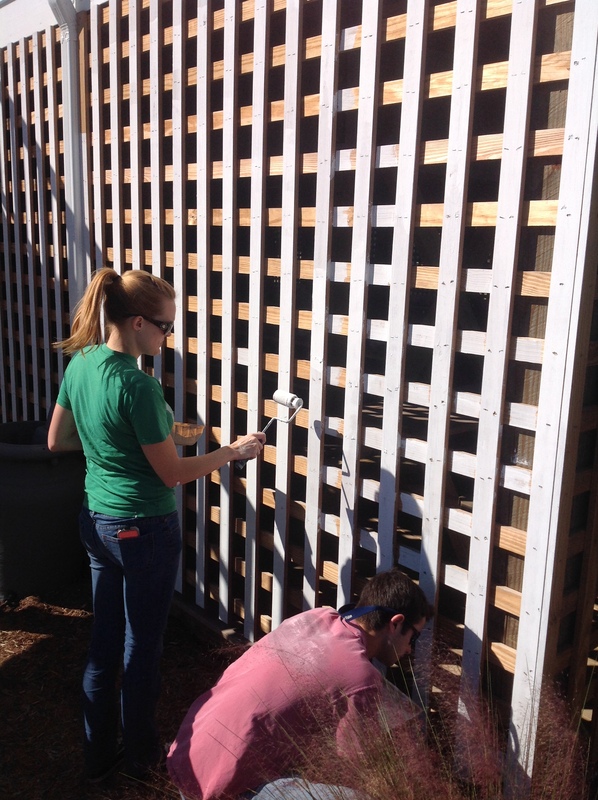 Come help us get ready for our spring and summer programs at the center!